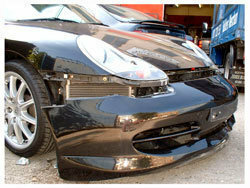 At Ricolway Autos we are waiting to help with all your car bodywork repair needs. 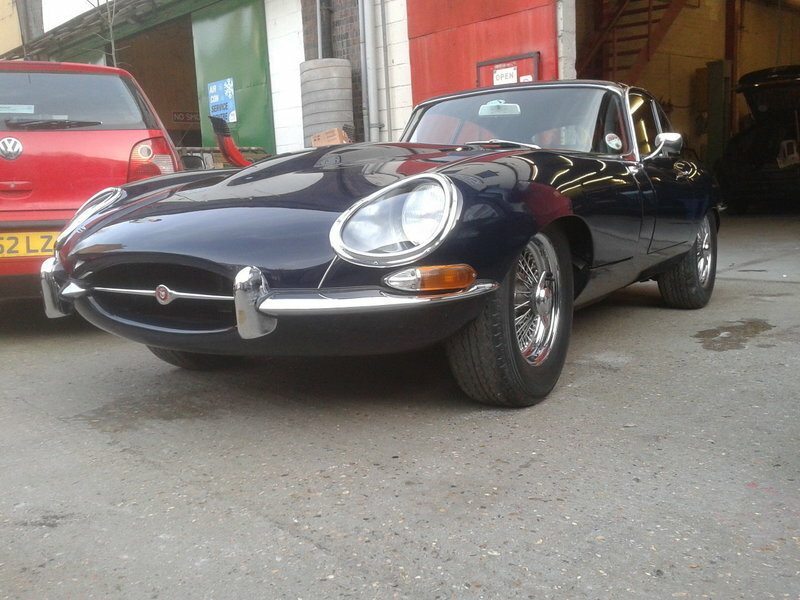 We are a long established body-shop based in Kilburn/West Hampstead, North West London, and have been serving the surrounding area and beyond for over 20 years. 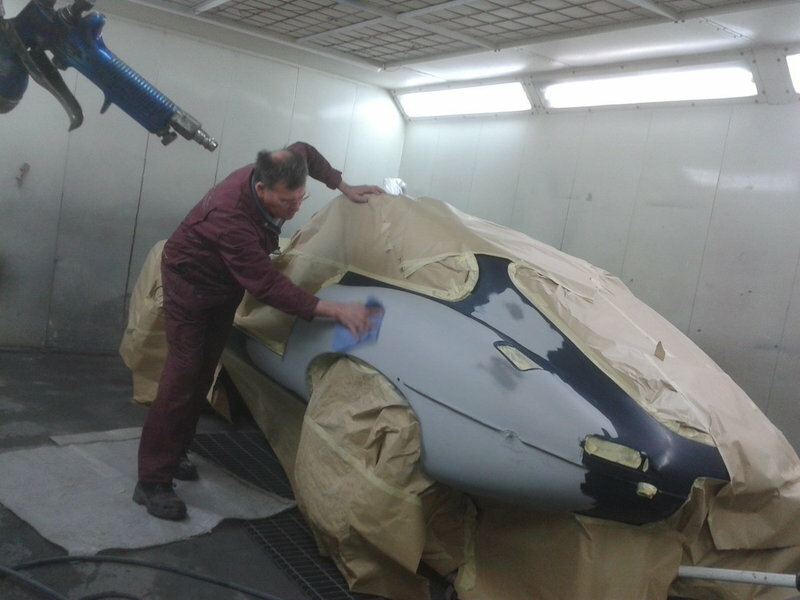 All work is carried out at our bodyshop which is fully equipped with all the latest car bodywork repair and car respray equipment and can assure you of a quality repair to any vehicle. We undertake insurance or privately paid for work and we offer a fast, efficient and very high quality service. 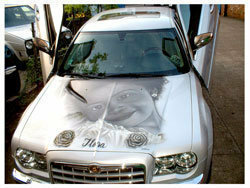 Our prices are also refreshingly realistic and very competitive. 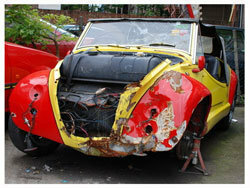 I wanted to get my old Mini Cooper smartened up - it had acquired various blemishes and knocks over the years. Wayne gave very good advice on what best to do, and I happily left him and his team to get on with it. They did a lovely job and I wouldn’t hesitate to recommend them to others, or to use them again myself. Thank you Wayne! . I was recommended to Wayne by mechanic. 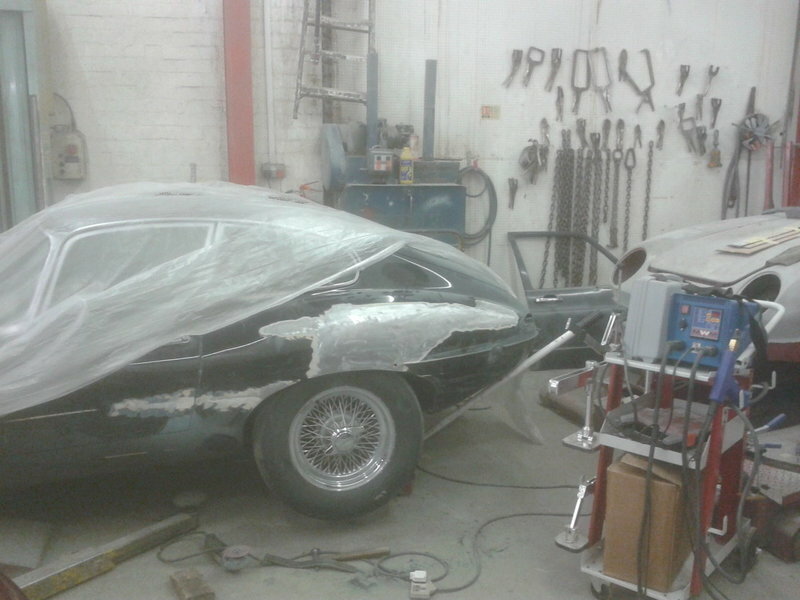 I have had dealings with many body shops over the years (unfortunately!!). This was the best. Wayne is a pleasure to deal with, turns out top quality work and is really helpful. 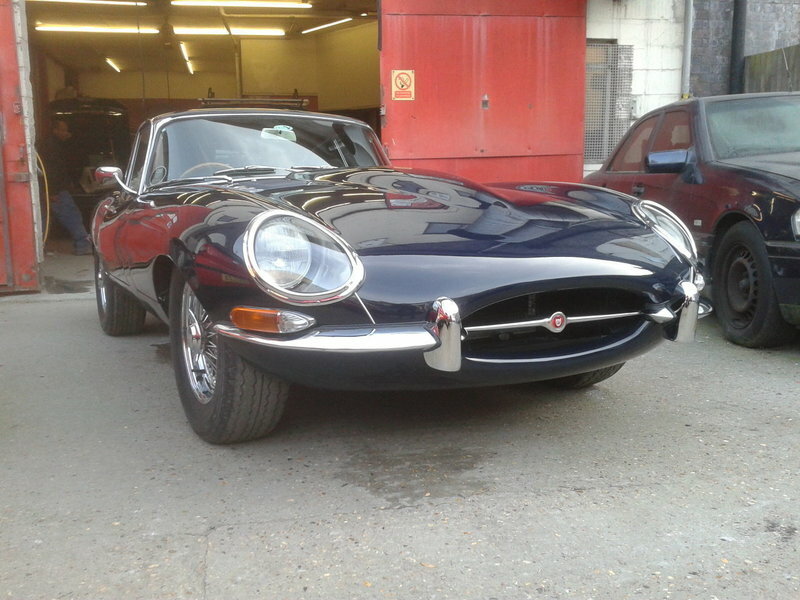 Excellent work, good value, accurate estimation and personal service. After being upset with the insurance appointed repairers who estimated a right off, I brought my mum's cherished car to Wayne at Ricolway to save it. He accurately estimated the cost at an affordable rate and returned the car gleaming and looking pristine. As it was on his way home he even did us an extra favour and delivered it in person. The car was saved from being a write off and I would highly recommend Ricolway. I have just picked up my Toyota from Ricolway and am very pleased with all aspects of my experience with this Company, The estimate to repair the bodywork in 4 places was very reasonable, the work was quickly done and the car looks like new! Highly skilled, very reliable and good value too! 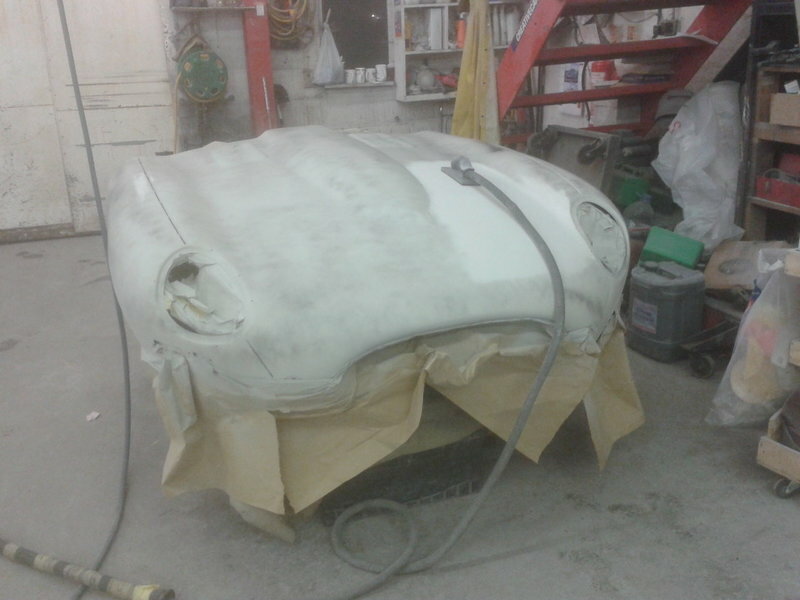 I have been using Ricolway to do bodywork for me for about 20 years now and they always do a great job that is way quicker and better quality than those businesses that my insurers try to pass me onto. 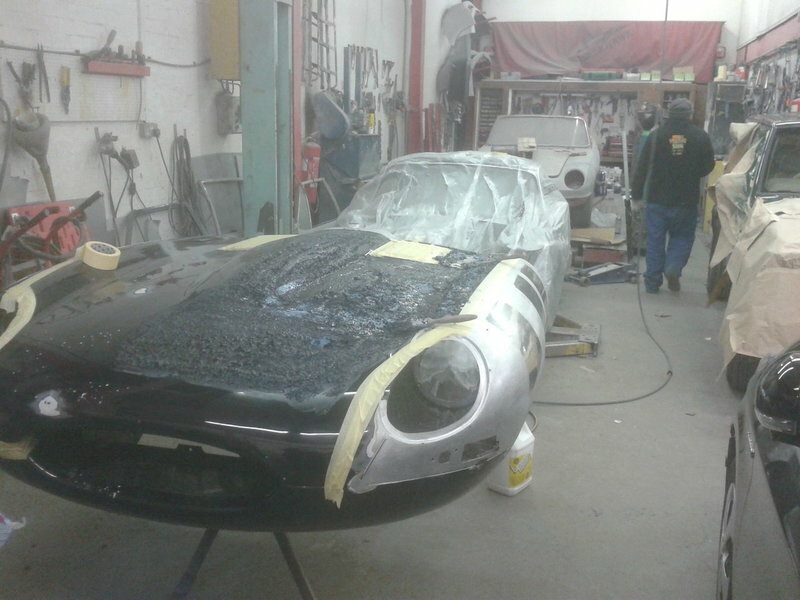 Estimates are always realistic and I have never had a problem with any of the repairs they have undertaken. Highly recommended. After stupidly swiping a bollard and causing some damage to my car, i found this business thanks to which local . I called in and had an estimate done , then i had to wait two weeks as it is a small workshop and they were very busy , but when they were able to start the work , i dropped the car off and all the work was completed very promptly , and they did an excellent job .The car looks brand new now , top notch workmanship at a reasonable cost. 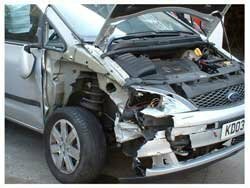 Following a rear end shunt to my vehicle recently I took my Kia to Ricolway. Another first class repair by Wayne. Top quality job, professional service! In the process of selling my car I was asked by a potential buyer to mend a few dings and marks. Wayne spent a good amount of time preparing a detailed quote, which was significantly more competitive than the quote I had received from another shop. 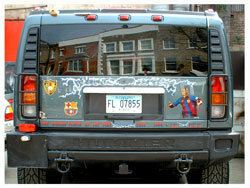 He also adviced me against doing some extra work which would have cost money and added little to the look of the car. When I took the car for repair he delivered the car on time, sorted out another couple of small marks in the process, and stuck by the original quote. The work was so well done that even the potential buyer couldn't resist commenting on it, although we were still negotiating on the price! As you can imagin the deal was easily closed. Based on my experience I couldn't recommend more highly Ricolway Body Shop. You get a very professional service and a top quality job at a reasonable price.